Our flow mountain bike coaching course aims to get you riding smoother and ultra efficiently. If you find you constantly going from pedalling hard to braking hard then our flow course can give you the tool kit to carry your flow, glide down every trail and use trail features to increase the enjoyment of your ride. 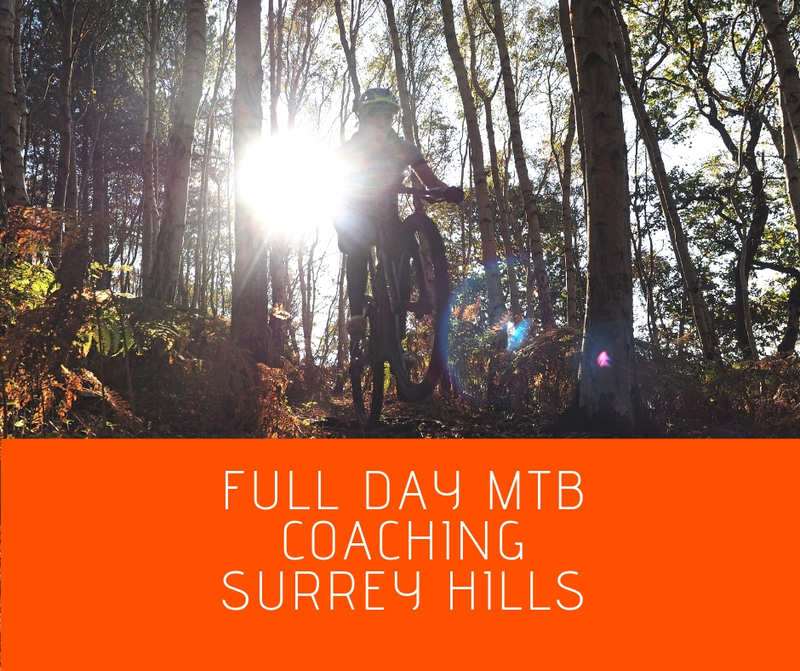 Based in the Surrey Hills, an hour from London, our coaching is always done in small groups with a maximum number of four riders. 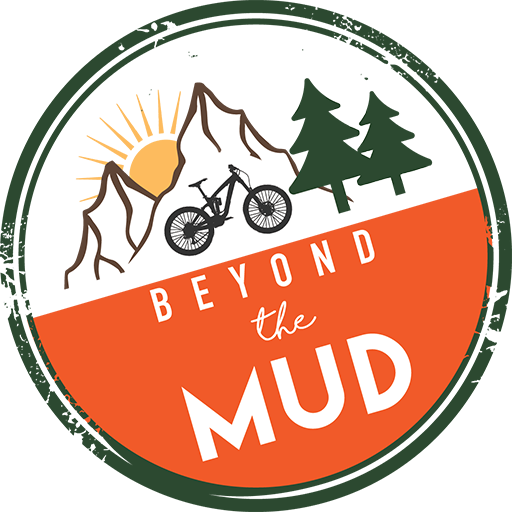 If you have little or no regular off-road riding experience (less than one year), we strongly suggest that you join our beginners mountain bike course and practise regularly for at least a month to consolidate the skills you learnt before booking this course .